La mesa TAVOLE con líneas cristal refleja sencillez, funcionalidad y belleza. 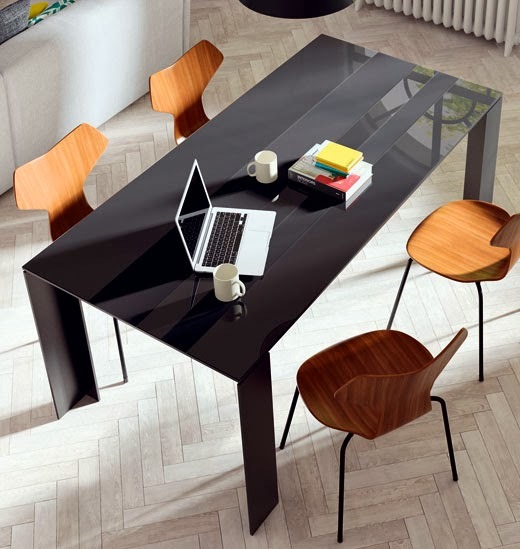 A TAVOLE table with glass line reflect the simplicity, functionality and beauty. ¿Te o café? Tea or coffee?